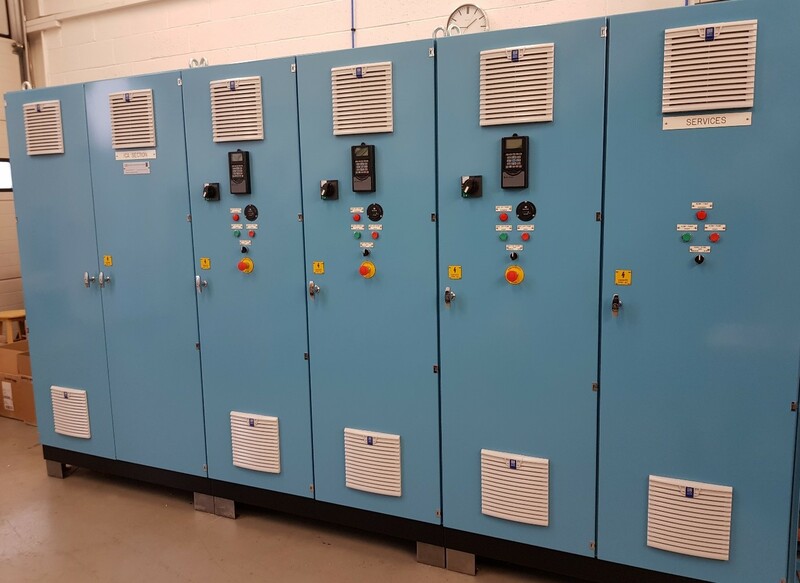 Our regular water board customer required a large MCC for fresh water pumping. 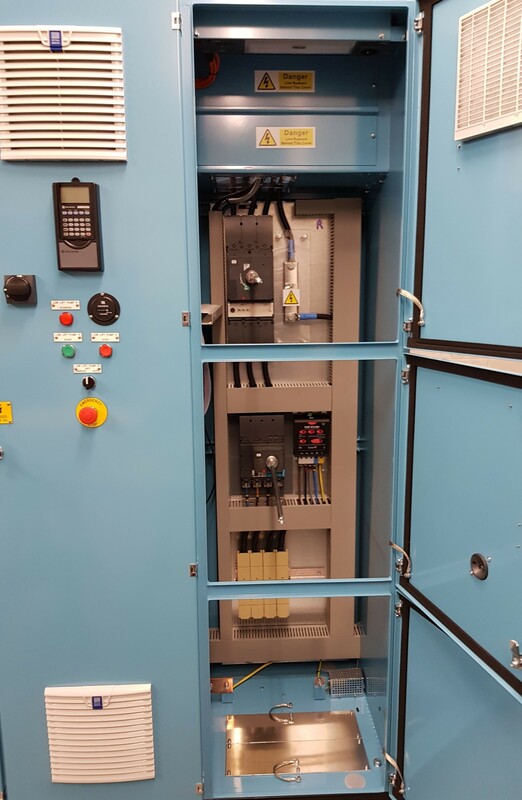 This design included automated level control of multiple tanks with high kW VSDs powered by a 2000 AMP busbar system. 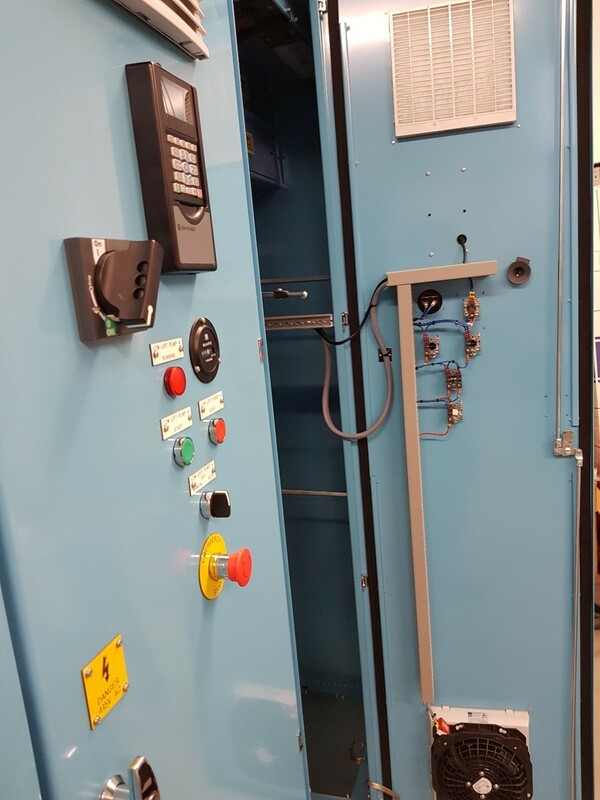 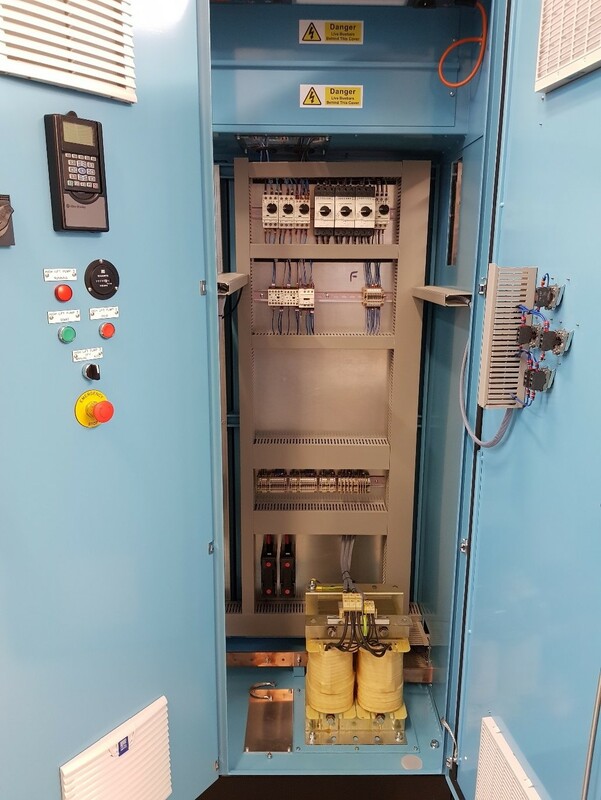 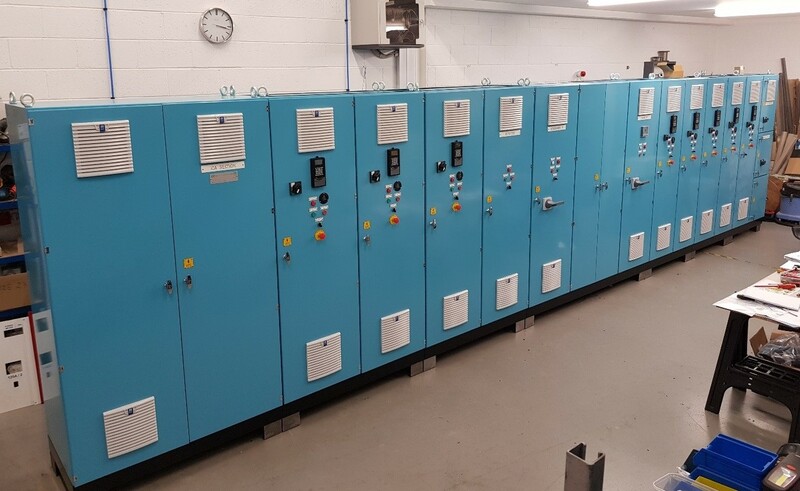 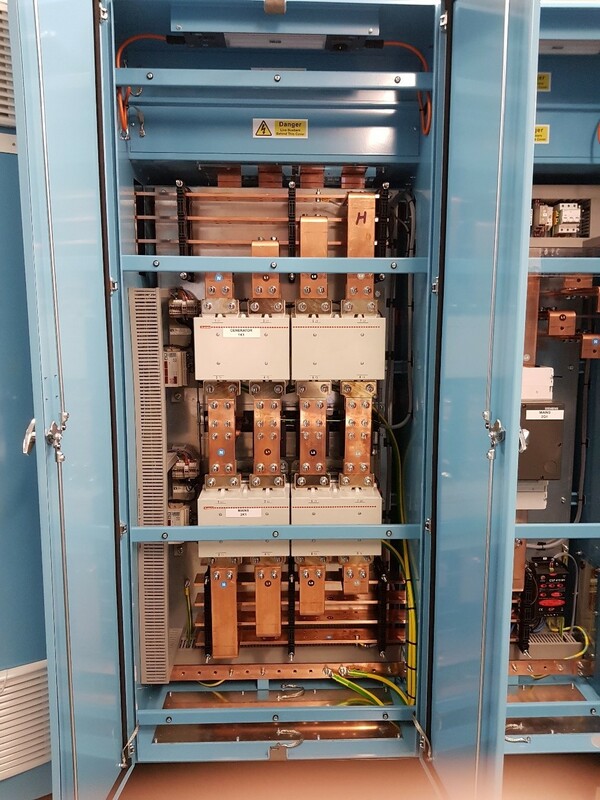 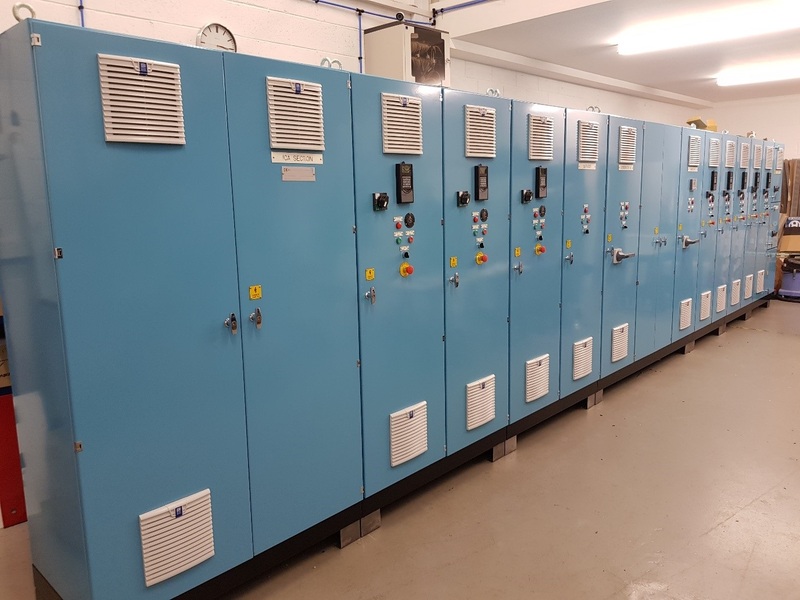 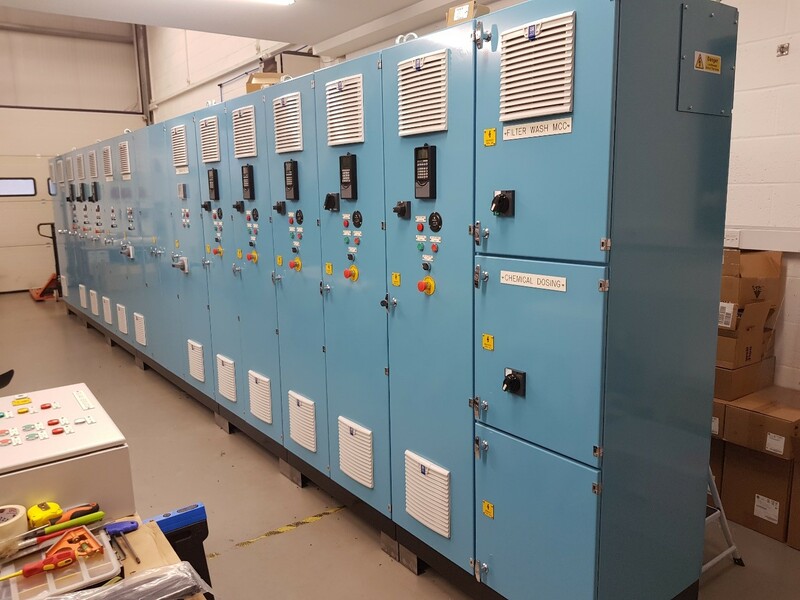 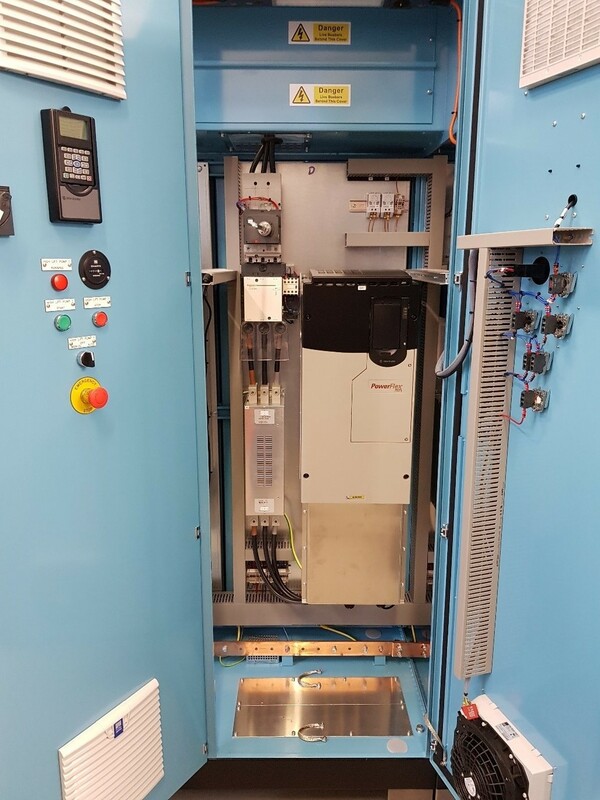 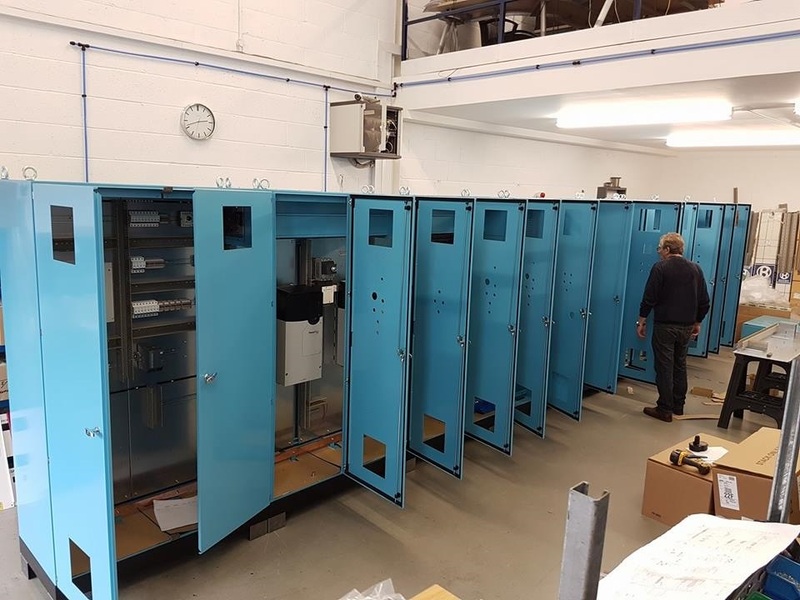 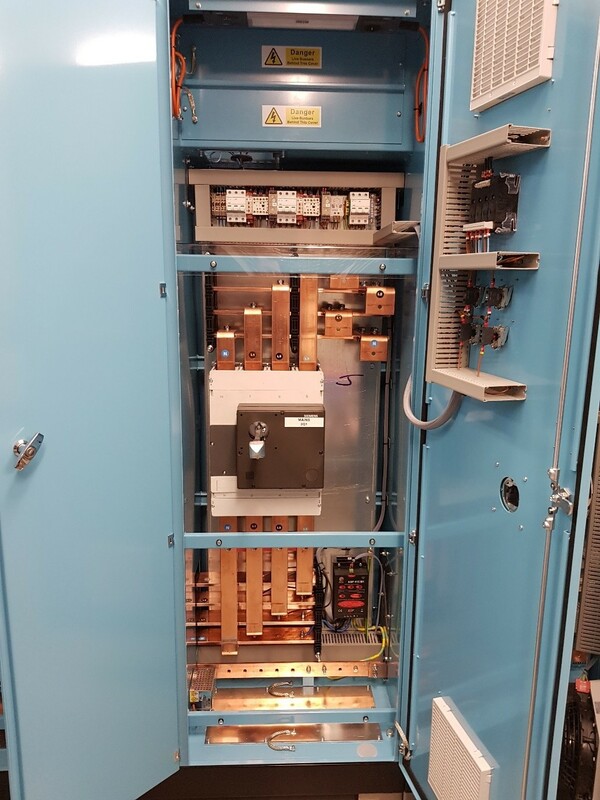 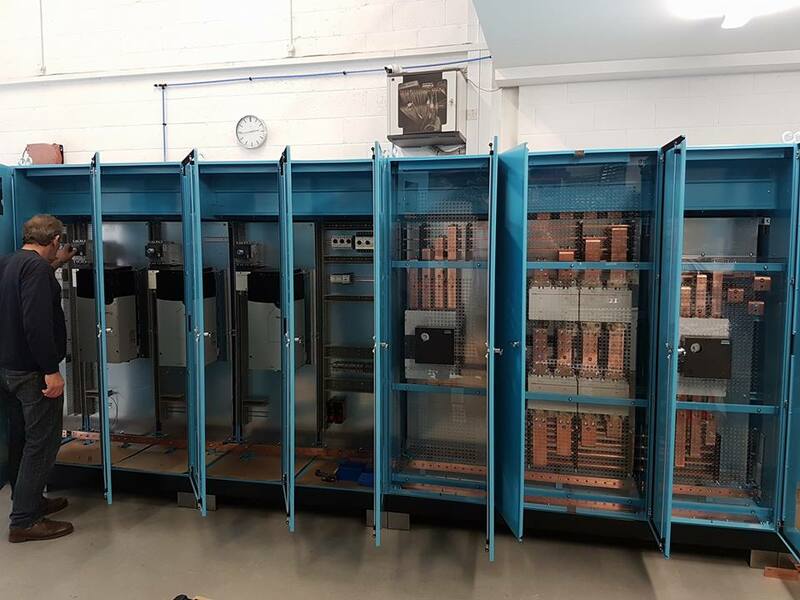 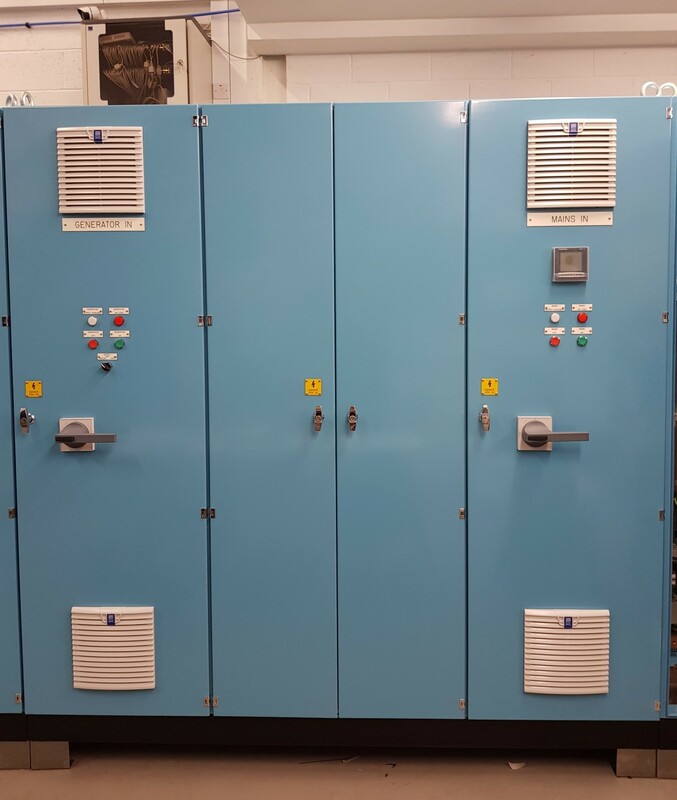 Automated mains failure was handled by a very large switchover contactor and generator control. 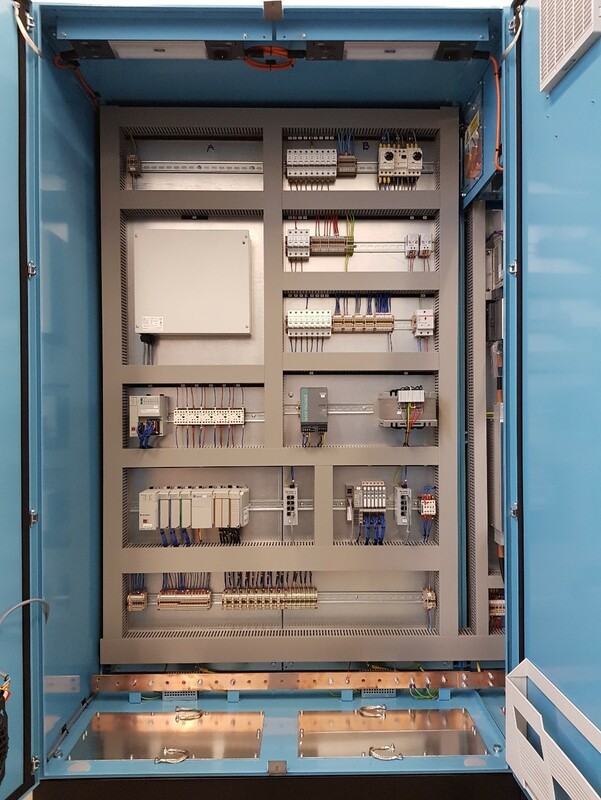 This panel was finished in record time as an urgent deadline of 60 days had to be met.